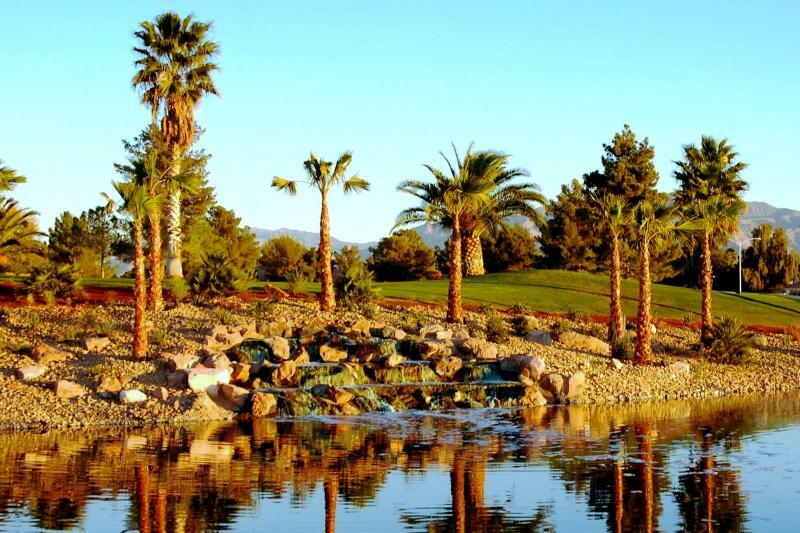 Siena is a fabulous 665 acre active adult community within Summerlin. This guard gated development is nestled around an 18 hole golf course and has two guard gated entries. Enjoy the luxury surroundings including lakes, waterfalls, hiking and biking trails, fitness center, tennis courts, card rooms, theater and ballroom, bocce ball court, pools, spas, saunas and more. The amenity center encompasses nearly 71,000 square feet and there is something for everyone. Townhomes and single family residences are available from just over 1,000 square feet to over 3,200 square feet. 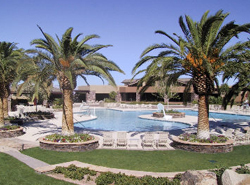 This fabulous community is the crown jewel of Las Vegas area active adult communities. 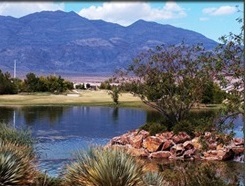 Sun City Aliante is located on 1,000 acres in North Las Vegas. Homes are all single story and are built around and in the proximity of the Aliante Golf Course, an 18 hole championship public golf course. Community amenities include tennis courts, bocce courts, recreation center with indoor pool, spa and exercise room. As with all Sun Cities across the country, the recreation center is always buzzing with activity from crafts classes to card games. There are beautiful views of Mount Charleston and the Sheep Mountain. Shopping and dining are in close proximity. Aliante Station, a Station casino, is within walking distance of most all of the homes in Sun City. Sun City Anthem is a stellar active adult community rated #1 by 55Places.com's list of top 10 luxurious active adult communities in 2011. 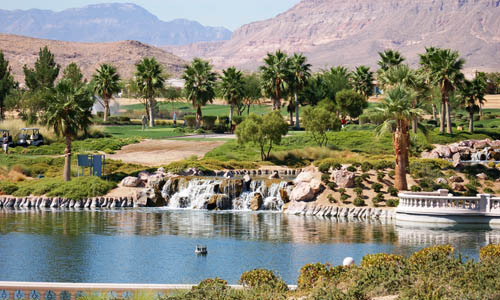 Nestled in the Black Mountains in Henderson and just a few miles away from the Las Vegas Strip, Sun City Anthem is built around the community's golf courses. Outstanding views surround you. Miles of trails and a unquestionably the most spectacular recreation facility in the Las Vegas Valley. There are 3 recreation facilities throughout the community. Amenities include two indoor and two outdoor pools, an indoor track and fitness center, bocce ball, golf and an on-site restaurant. Local resorts, restaurants and shopping are around the corner. Residents enjoy tranquil surroundings with superb amenities and facilities. 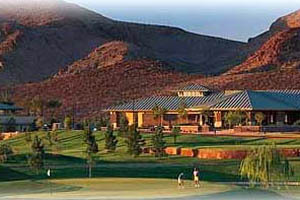 Sun City McDonald Ranch is a 2,513 home active adult community located in Henderson in the foothills of the Black Mountains nestled around the 18 hole golf course with majestic views. The community consists of single story detached homes and attached villas. Amenities include golf course and restauraunt, pool, tennis, bocce courts and walking trails. Just 15 minutes from the Las Vegas Strip with shopping and dining in close proximity. 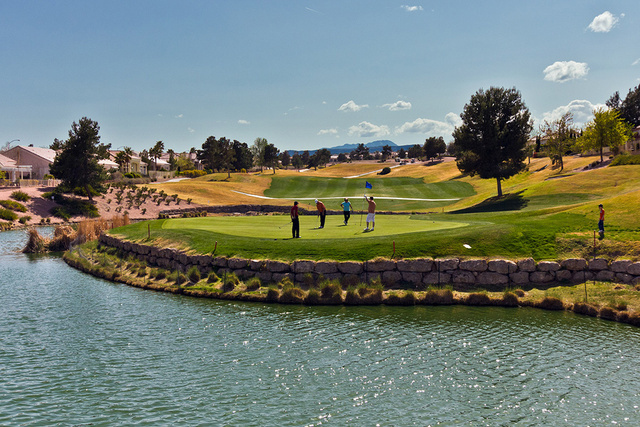 Sun City Summerlin is in an ideal location in the foothills of the Spring Mountains. Just minutes from the Red Rock Canyon National Conservation Area and 15 minutes from the Las Vegas Strip. The community consists of 7,779 single family homes, villas and patio homes. Amenities include 3 golf courses and restaruants, 4 recreation facilities, outdoor and indoor pools and spas, 14 tennis courts, a 314 seat amphitheatre, exercise rooms, miniature golf course, softball diamond and so much more. The surrounding area provides convenient shopping, banks, 2 libraries, grocery stores, resorts and restaurants. Solera is an affordable active adult community by Del Webb nestled in Henderson's Black Mountains overlooking the entire Las Vegas Valley and surrounding mountains adjacent to Sun City Anthem. Smaller than Sun City Anthem, it does not have it's own golf course but has fabulous amenities to include a recreation facility with a fitness center, indoor swimming pool, sports court for tennis and bocce ball. Within this coze community of 1750 homes are a variety of single family detached home floorplans ranging in size from 1150 to 1775 square feet. There are also duplex and triplex floorplans from 1500 to 1600 square feet. 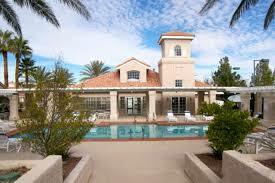 Solera at Stallion Mountain is a guard-gated active adult community for residents aged 55 or older in East Las Vegas. Amenities include a beautiful clubhouse featuring a fitness center, outdoor pool and spa, and multipurpose rooms for hobbies and games. Solera at Stallion Mountain is within the guard gate of the Stallion Mountain Country Cub. It also has it's own private communitaty gate. There are five single story floorplans ranging in size from 1155 to 1716 square feet and feature two or three bedrooms and two car garages. Ardiente is a cozy 800 home guard gated development in North Las Vegas. Originally being developed by Centex Homes in 2005, it was bought out by Shea Homes in 2010. The beautiful community features walking paths connecting six parks including a rose garden park and dog park. The community center features a fitness center, lap pool and resort pool and billiards and card roooms as well as tennis courts. A wonderful place to call home. 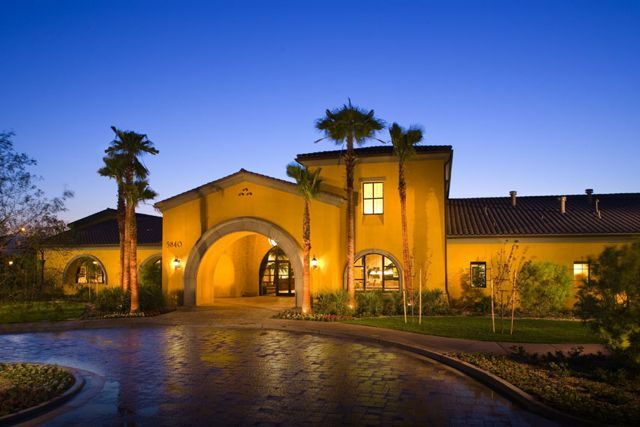 Los Prados is a moderately priced, guard gated golf course community in Northwest Las Vegas. There is an active adult section as well as a family section. The golf course is public. Many homes have golf course frontage at reasonable prices. Recreation facilities include two pool, tennis courts and a recreation center where activities are continuouslly scheduled. There is a coffee shop in the recreation center as well. The Promenade is a small, gated retirement community of 188 homes in close proximity to the Meadows Mall, just 15 minutes from the Las Vegas Strip. The amenities include a clubhouse with billiards and card rooms, pool and shuffle board. Featuring townhomes and single family residences from 1250 to nearly 2700 square feet built in 1988-1990, the association fee covers the exterior maintenance of the home. Just south and east of Summerlin, is the 180 home, gated, active adult community of Rancho Las Brisas. Amenities include a Social Center, pool and tennis. All homes are single family detached, were built between 1990 and 1996 and range in size from 1188 to 1768 square feet.